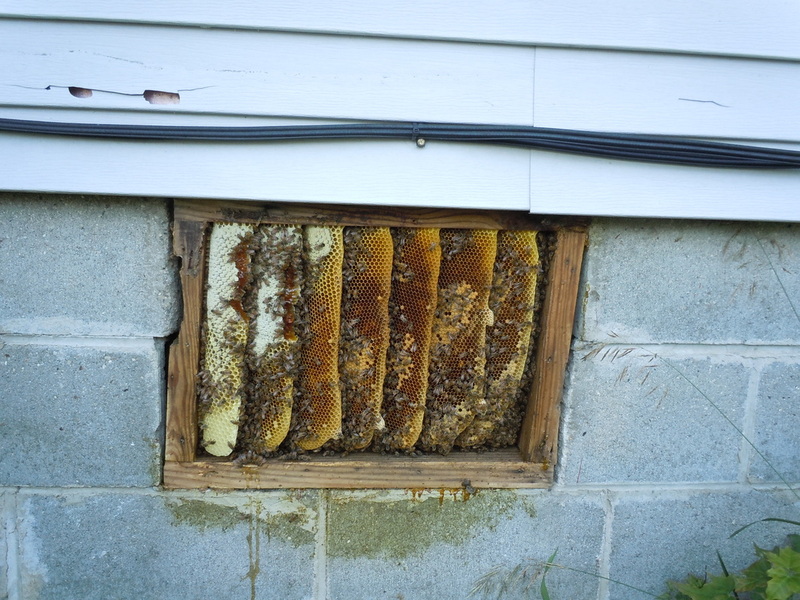 Smokey Ridge Apiaries will remove your swarms. 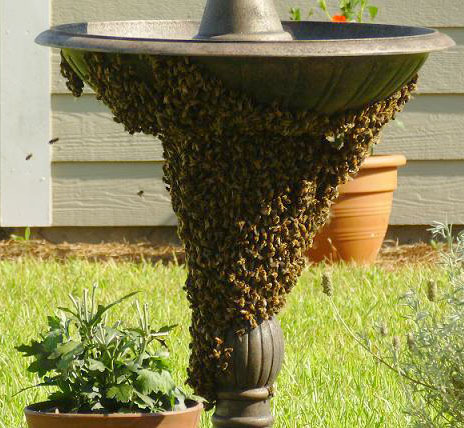 We will travel to come remove the bee swarm from your location. 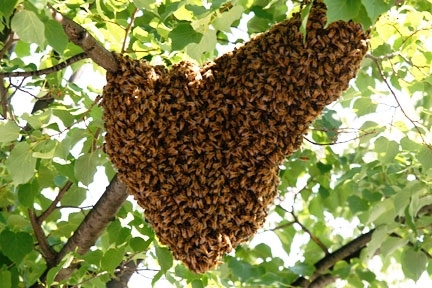 Don’t kill the bees because they are very important to our food chain and our environment. This is no cost to you unless it is hard to get to; otherwise there will be a fee of $25.00. 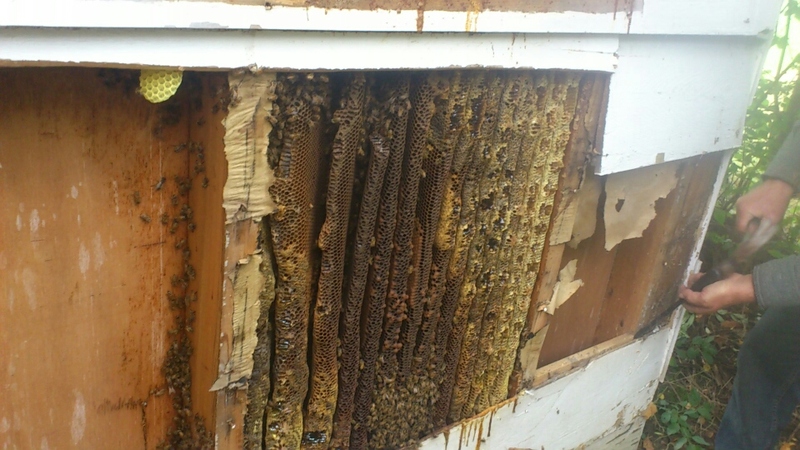 We will give estimates on cut outs or nest removal from houses, sheds, barns and other structures. We serve the following counties: Blount. Knox, Loudon, Monroe & Sevier.